If you’re a Sony device owner running a stock Android Jelly Bean firmware and have tried to edit the framework of your phone for modding or theming, you may have come across the almost inevitable bootloop. A known bug among many users, the inability to compile framework-res.apk successfully without a resulting bootloop on your phone severely limits the potential for development on these particular devices. Thankfully, XDA Senior Memeber erorcun, who ported Sony Socialife and the Xperia Jelly Bean lock screen to other Xperia devices, has figured out a way to overcome this problem. Users are required to edit a number of .xml files by batch replacing a couple lines of code, and replacing certain files in your decompiled framework. Once you’ve followed this process, as well as modded and themed them to your liking, all you have to do is recompile your framework files, copy them to your phone, set the correct permissions, and you’ll be able to have a successful boot with your modified or themed framework. 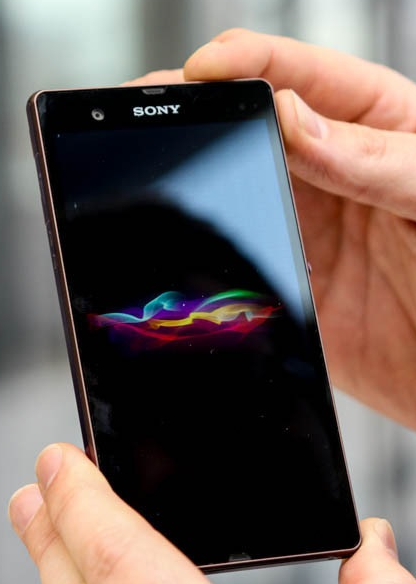 This procedure is confirmed to be working on numerous Jelly Bean-laden Xperia devices, including the Xperia Z, Xperia T, and Xperia Sola, so there shouldn’t be any issues with erorcun’s solution. So if you would like to check this out or give it a go, visit the original thread for more information.